I am learning about lizards. Lizards are cool,amazing and spiky. They are a baby and then they they are almost fully grown, then they are fully grown. then they live for a long time. They grow over time. They eat meat and seals and fish. They have sharp teeth to catch food. They have been here before dinosaurs. They have 5 rows of teeth. Did you now that they may never go away in your life because they have been here for a long time. They have been here for a long long time, they have been here for more than a 10000 years. That is what my books told me. 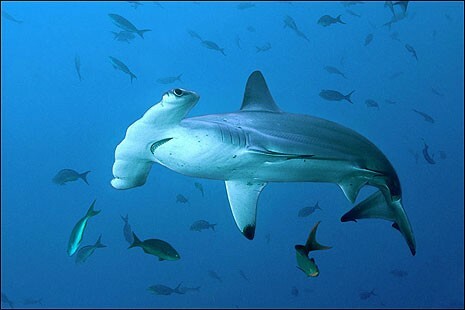 I am learning about hammer head sharks.